STUDIO LEGOHEAD: It made me think of this, then this!! It made me think of this, then this!! 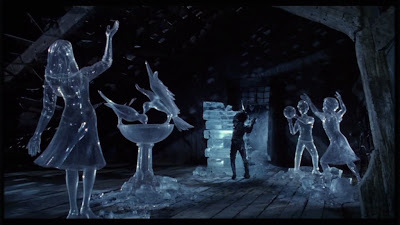 Whilst out in the visual delight below, it made me think of one of my favourite films, "Edward Scissorhands". What a lovely gorgeous, saucy thing he is! Then it made me think of Tim Burton, which then made me think of "The Nightmare Before Christmas". 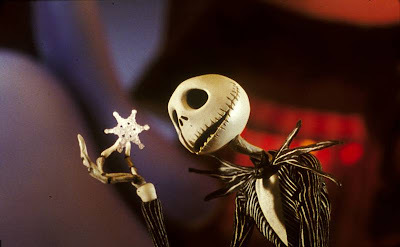 Let's face it, in the world of stop frame animation lovelies, Jack Skellington isn't too bad either!! 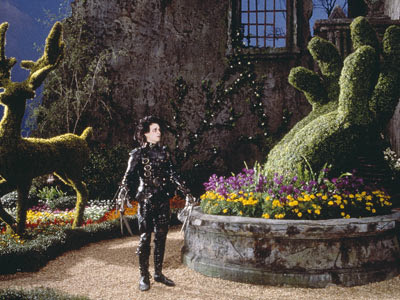 Just from watching the trailer to "Edward Scissorhands" though, I'm nearly reduced to an emotional wreck. So sad, so lovely, so beautiful to look at!